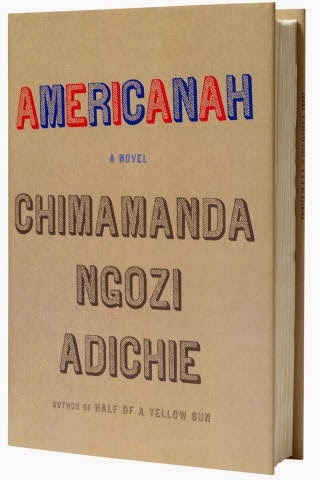 Lupita Nyong’o is set to produce and star in the adaptation of the novel 'Americanah' by Chimamanda Ngozi Adichie. Kenyan-Mexican Lupita Nyong'o, producer, director and actor brings to the screen the acclaimed novel by Chimamanda Ngozi Adichie of Nigeria. This production is a reflection of the evolving tendencies in transnational African cinemas and the emergence of African global diasporan storytelling and cultural production by women. Lupita Nyong’o: It is such an honor to have the opportunity to bring Ms. Adichie’s brilliant book to the screen. Page after page I was struck by Ifemelu and Obinze’s stories, whose experiences as African immigrants are so specific and also so imminently relatable. It is a thrilling challenge to tell a truly international story so full of love, humor and heart. Lupita Nyong'o's first work as director and producer In My Genes, is a documentary about the experiences of people with albinism in Kenya. Made in 2007, the film was her thesis project at Hampshire College in the USA where she received a B.A. in film.